Coles and Viva Energy have entered into a new deal following a prediction that its convenience earnings will drop by 60%. 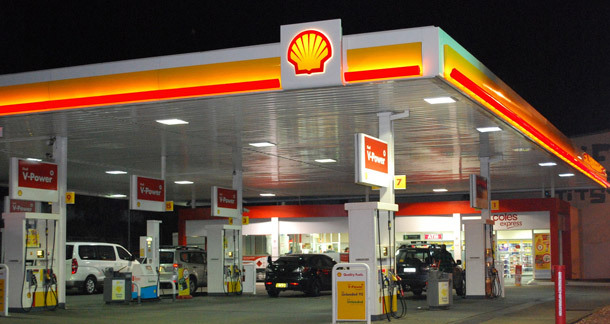 According to SBS.com.au, Coles chief executive Steven Cain said having some of Australia’s highest fuel prices had hurt business. The SBS said following the news of the agreement, Viva stock saw its best-ever daily performance, while Coles shares went down. According to the SBS, average weekly fuel volumes were 11.7 million litres lower in the first half of the 2019 compared with the same time last year. The new agreement will see an expected fuel growth of an average 75 million litres per week. Viva Energy will reportedly pay $137 million to renew its fuel partnership with Coles.